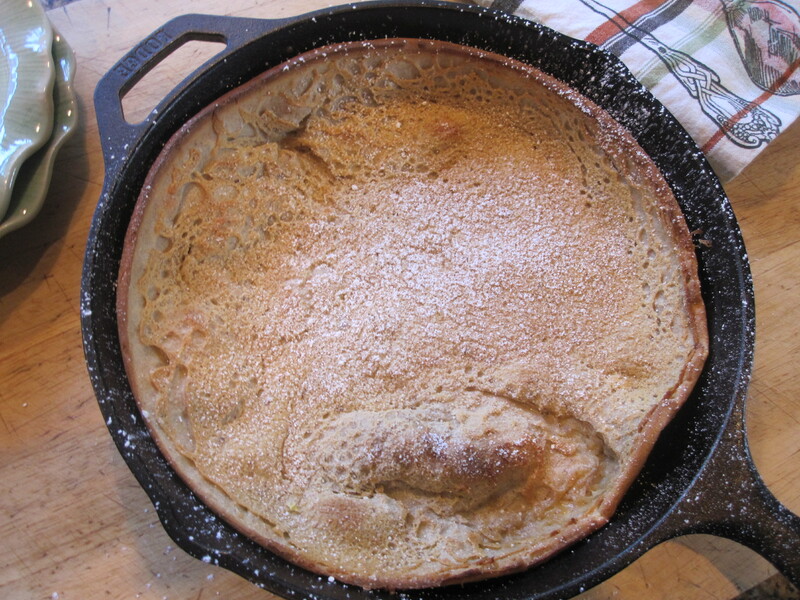 Baked dutch baby | eat. cook. blog.